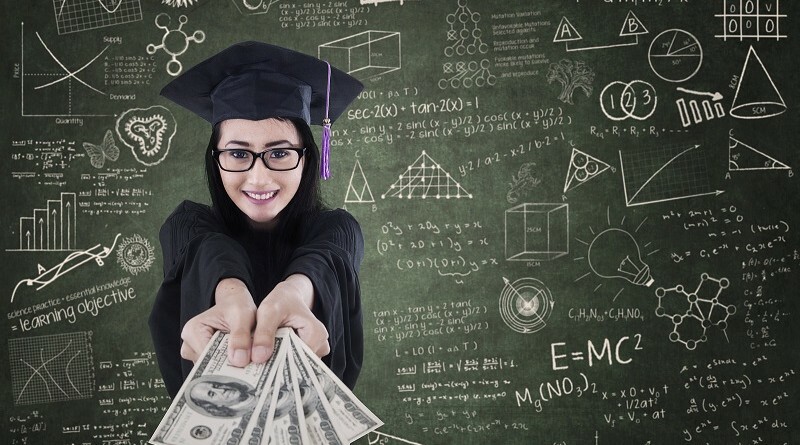 Should You Try to Pay Off Your Student Loans Early? Ahh, the college financial question to end all college financial questions: Should you try to pay off your student loans early? Here’s the deal, everybody including your brother has an opinion on the subject at hand. Some people view debt as the single worst thing that can happen to a person and advocate paying off all debt as early as possible. Some people are pretty relaxed and view debt as just another bill to pay. So here we are standing in between two opposing forces; both forces have pros and cons. What’s a guy / girl to do in a situation like this? Luckily for you, I have a guide that will help you make your own decision on whether you should elect to pay off your student loans early or wait it out, because the truth is, it’s your decision to make! Here’s the truth: You’re going to have to pay off your student loans eventually. Before you decide to go gung-ho and make a decision to pay back all of your student loans as quickly as possible, you need to analyze where your financial position is currently. Ask yourself a few questions: Do you have high credit card debt? What is the interest rate you are paying? Can you afford to pay back your loans right now? If you do pay back your loans right now, what sacrifices will it take? These are all fantastic questions to consider as they all have large implications. Typically, credit card debt should be handled before student loan debt. If you’re credit card debt free, you should then consider what sacrifices you have to make to pay back student loans. Are you comfortable having a lower quality of life while you pay back loans? If you pay back student loans quickly, will that rob you of emergency money? Is the interest rate on the student loans high or is it low? High indicates that you might want to pay it off quickly to save money. Low interest rate means you have a bit of wiggle room. Bottom line, you need to analyze your financial situation before you make any repayment decisions. Everybody has a goal, right? If your goal is to be as financially free as possible, the answer is clear: Pay off your debt ASAP. Let’s say your goal is to go on vacation with your friends or move to a new apartment. It would be wise to use the extra money to, you know, save up for vacation / make a down payment on your new apartment. It always comes back to your goals. Yes, you can pay off your debt quickly and still be able to afford a vacation. Will it be the easiest thing in the world you ever did? No, it won’t be. Yes, you can make the minimum payment on your debt and save money for vacation. 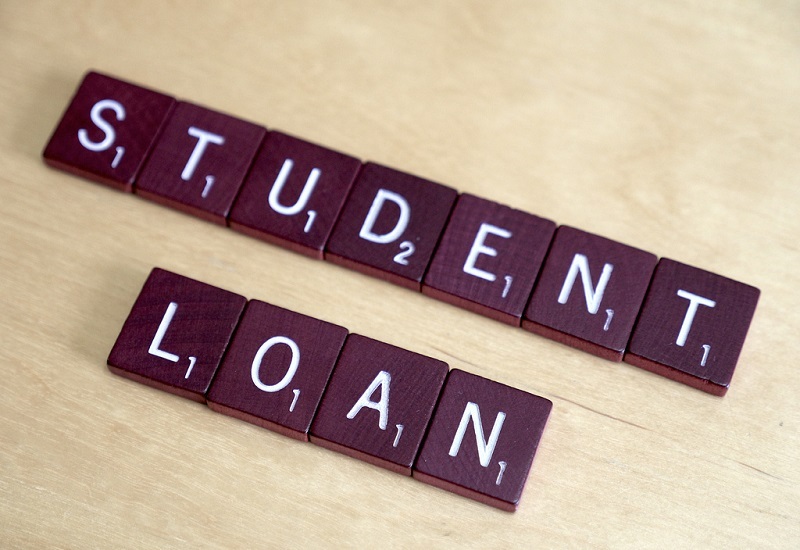 Will you be paying off your student loans longer? Of course! Will it kill you? Probably not. So should you pay off your student loans quickly? The answer is, it’s up to you! Of course you want to be debt free, that’s how you can enjoy your money more. If you can afford to pay your debt quickly without ruining your quality of life; do it! If you can’t afford to pay off your debt quickly without ruining your quality of life; then don’t. It always goes back to your goals. If you want the best advice, seek out a financial advisor, they’re professionals that deal with these questions all the time! Student loans are sometimes a necessary evil required so you can obtain your degree such as Wake Forest’s masters in counseling. Just remember, when trying to decide if you should pay off your student debt quickly, consider your goals. The sooner you realize your goals, the sooner you can make a decision.